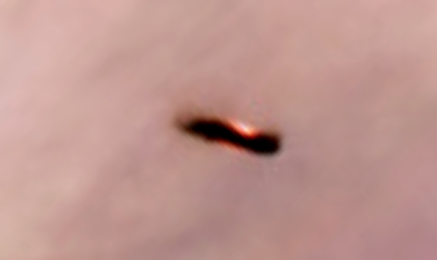 UFO SIGHTINGS DAILY: Giant UFO Found Hiding In Orion's Nebula Dec 2016, Video, UFO Sighting News. 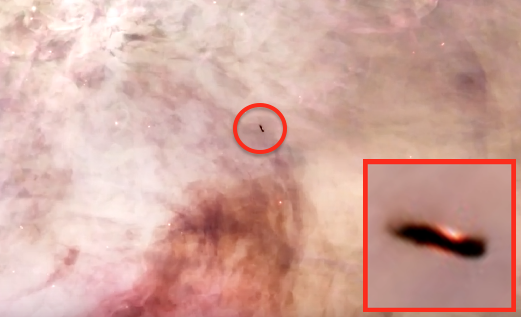 Giant UFO Found Hiding In Orion's Nebula Dec 2016, Video, UFO Sighting News. This UFO was reported by UFOmni2012 of Youtube and may be one of the largest UFOs we have reported in a while. How big exactly? If you lined up Earth 100X then you would have a good start. This is one big UFO. Anything seen in Nebulas are usually tremendously huge for us to see from Earth.